To keep your product in great condition hand wash in water, and then towel or air dry. Wooden products do not like being put in the dishwasher as it can cause them to warp or split. To maximise the life span of your product make sure the wood doesn’t dry out. Every couple of months lightly rub the wood with any food safe oil or a beeswax salve. All of my products are treated with beeswax and organic flax seed oil. When blended together they produce a butter which when applied to wood, leaves a smooth gloss. As well as helping to bring out the natural beauty in the grain of the wood, it also moisturises it. It keeps the spoons looking and feeling fresh and protects them. 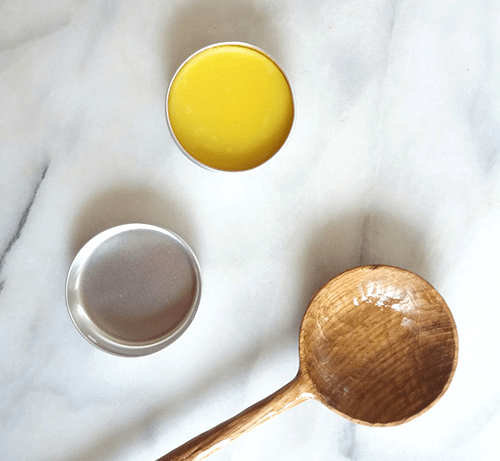 If you would like to buy a tin of the flaxseed oil and beeswax wood balm click here. Please fill out this contact form if you would like to get in touch, or have any questions or enquiries.